Blackland Prairie is our home. Restoration and conservation of our home means selling the highest quality products with the least harmful impact on the prairies of the future. Blackland Supply Co is the Central Texas dealer of the Husqvarna Automower. We additionally offer eco-friendly battery-powered lawn care equipment to lead us into the future without harm. All local on-site estimates visits are free for the Automower. Now serving Dallas and Austin Area. 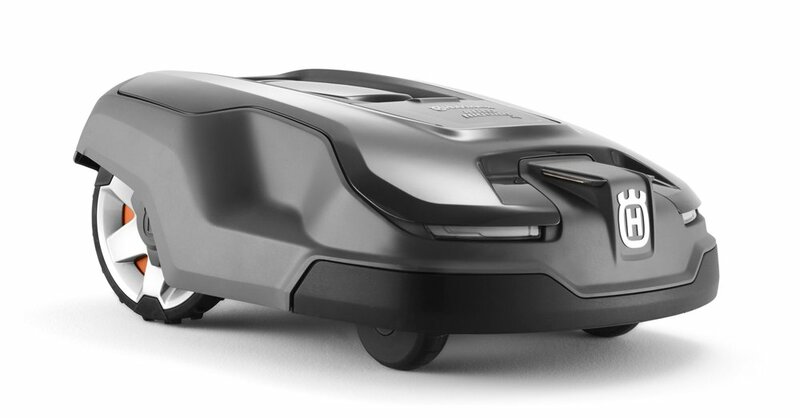 Husqvarna's Automower is the world's best-selling robotic lawn mower. It beautifully manicures your lawn, automatically. I am loving my new Husqvarna Automower. I am retired. Bought it to reduce yard time. Neighbors are at first amused, then impressed. After doing some adjustments to the yard (it was not Automower friendly) it is outstanding. One area it was getting stuck needed only one more foot of clearance to get back to the yard. That was the only adjustment I had to make. Yard looks better than ever. I am an Austin, TX native who has a passion for our beautiful Texas home and the diverse convergence of multiple eco-regions. I am an owner of a landscape company, Terra Dura Landscapes. I am a landscape designer, urban farmer, chicken wrangler, and Dad of 4. I look forward to helping my clients make their life simpler, greener, and enjoy the outdoors more.